Haemi's High School Adventures in Rumors, Rumors, and More Awful Rumors! — Comics by Haemi! 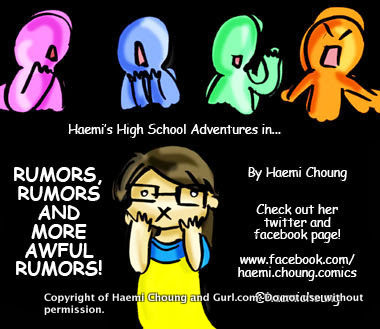 Haemi's High School Adventures in Rumors, Rumors, and More Awful Rumors!